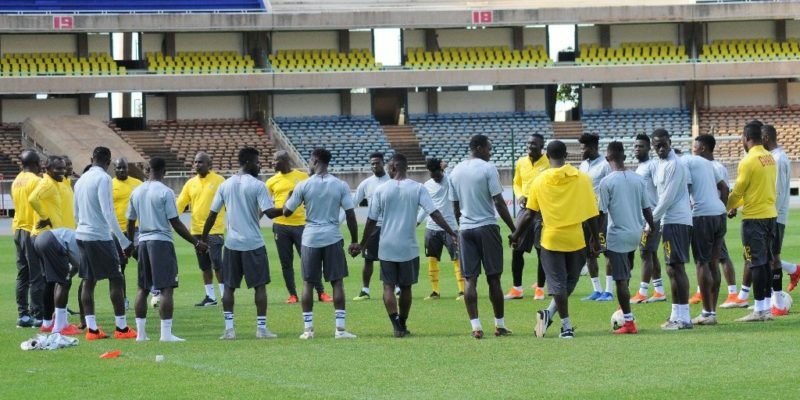 The Normalization Committee have decided to restore the $10,000 as a sign of motivation to the players to win the tournament for the first time in 37years. Ghana last won the Cup of Nations tournament in 1982. The four-time Africa Champions have since lost out in three finals, thus 1992, 2010 and 2015. 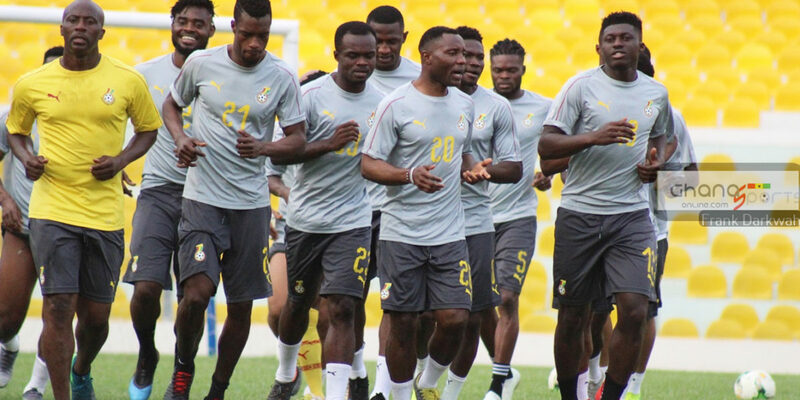 The Black Stars undoubtedly remain one of the favorites to win this year’s competition. Ghana finished fourth in the last edition of the Africa Cup of Nations in Gabon. Coach Kwesi Appiah and his team take on Kenya in the final qualifier on Saturday at the Accra Sports Stadium.